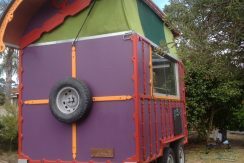 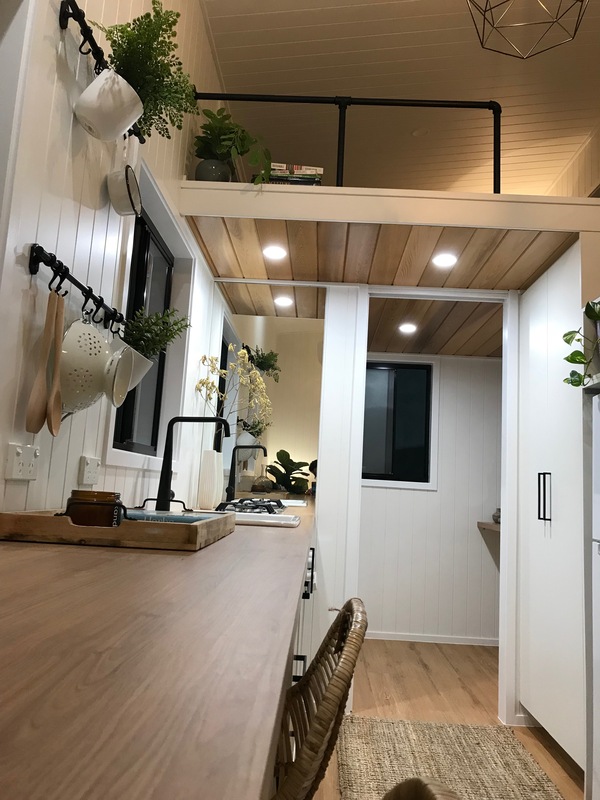 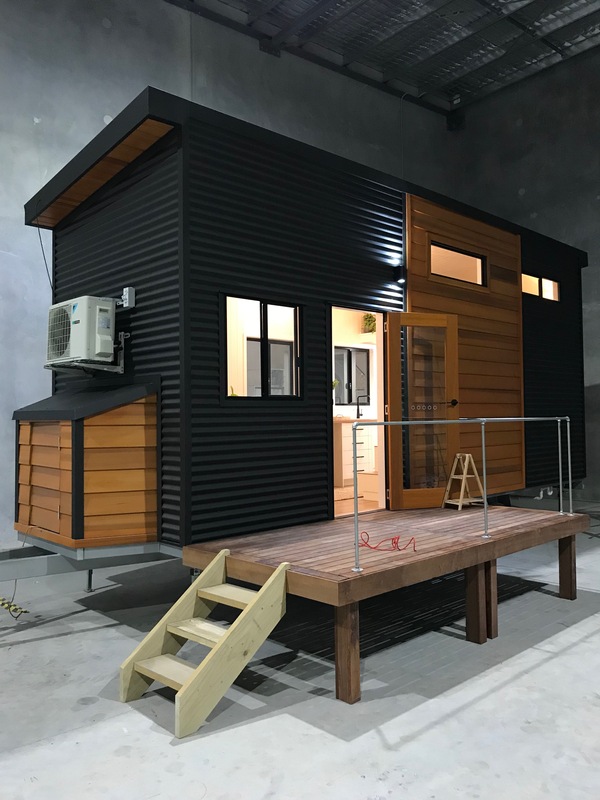 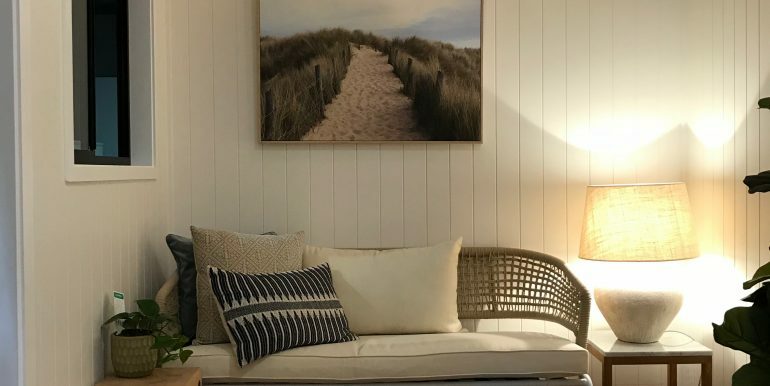 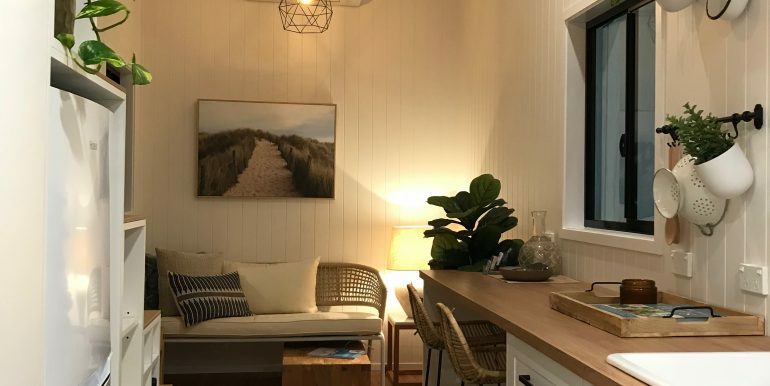 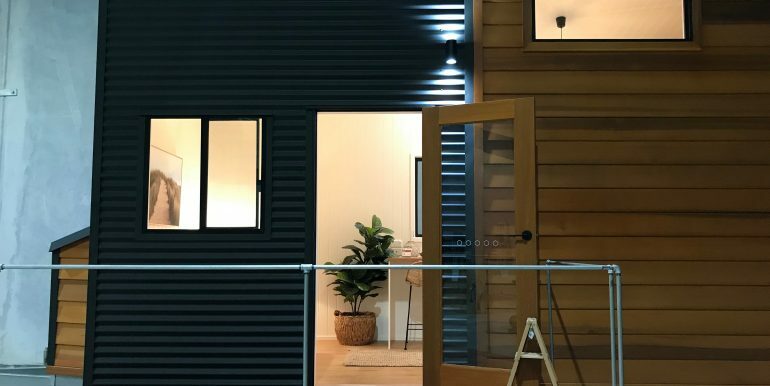 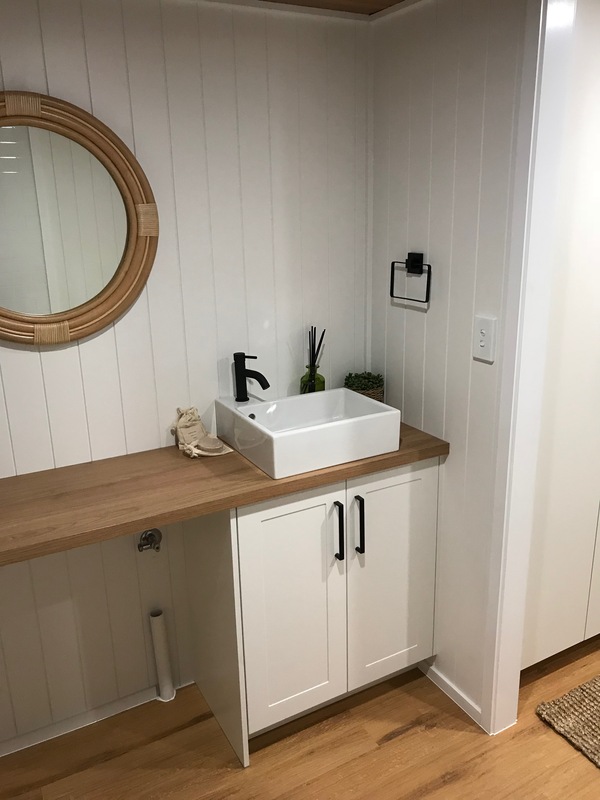 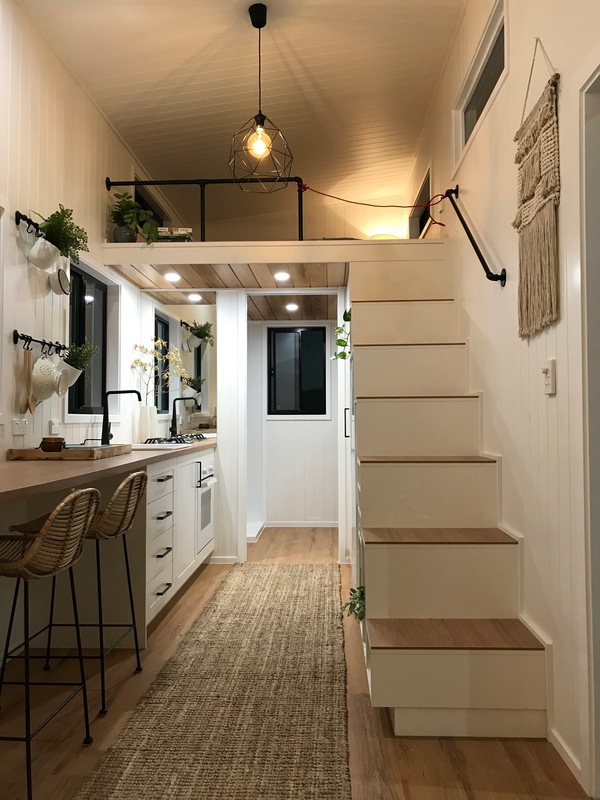 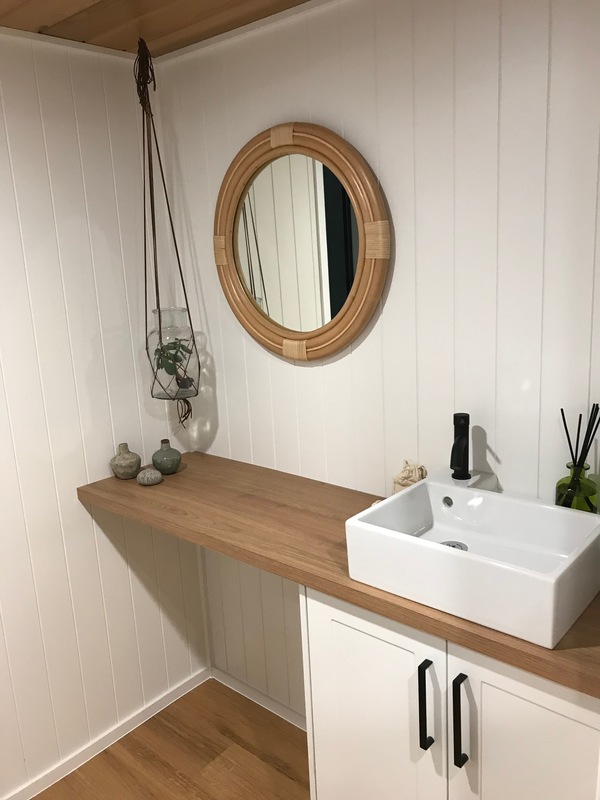 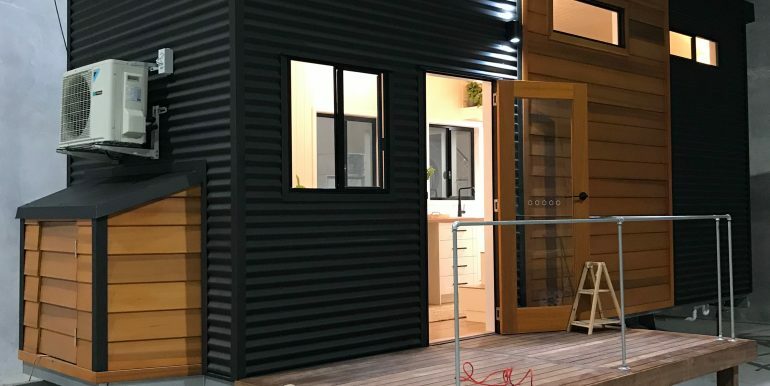 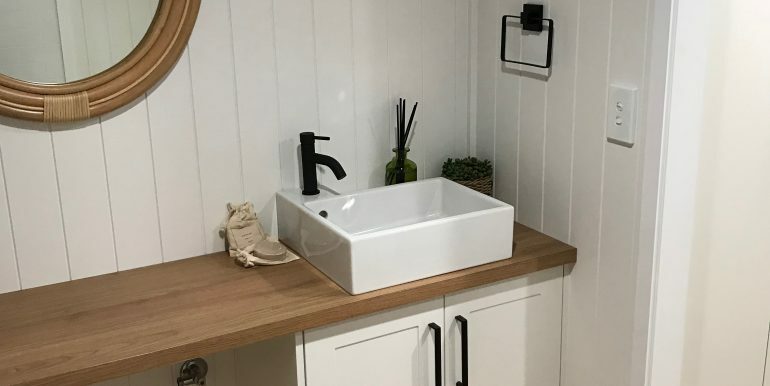 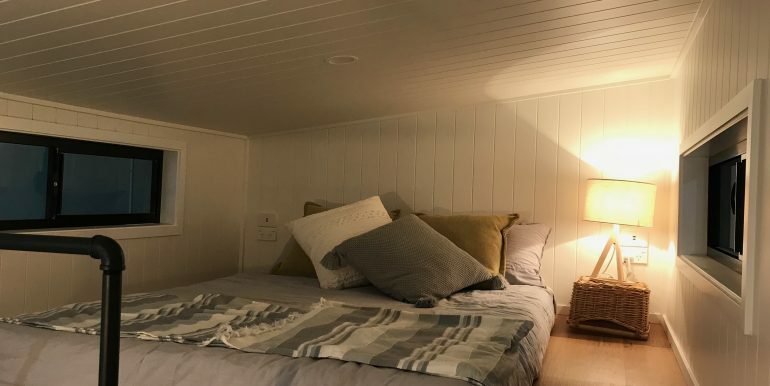 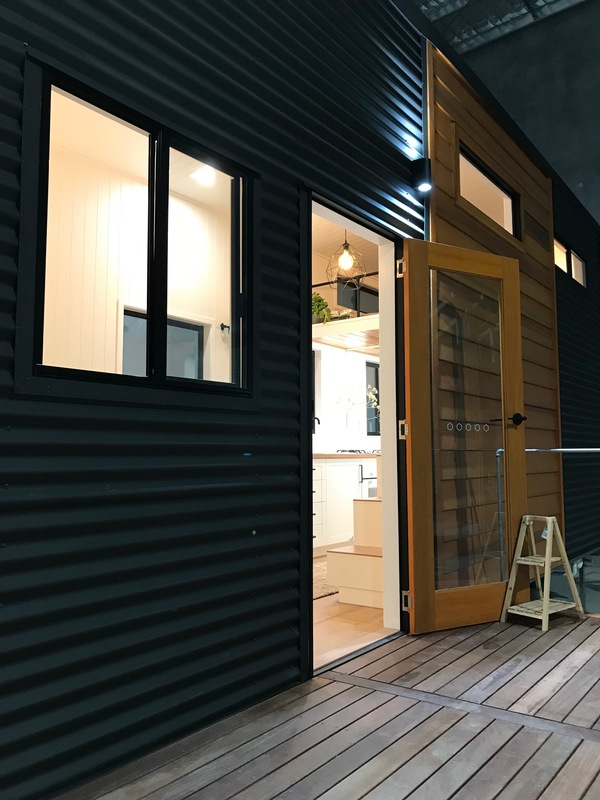 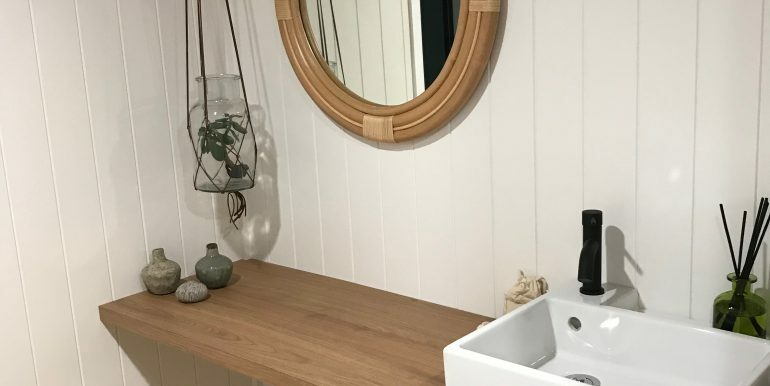 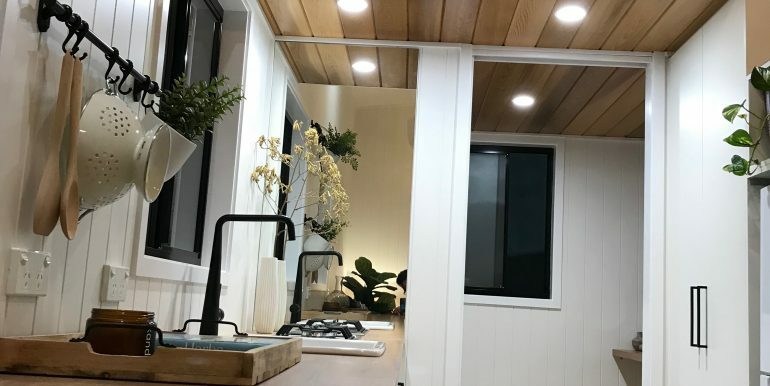 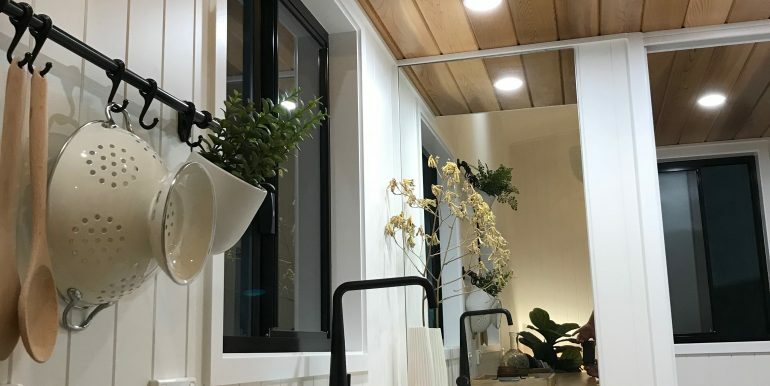 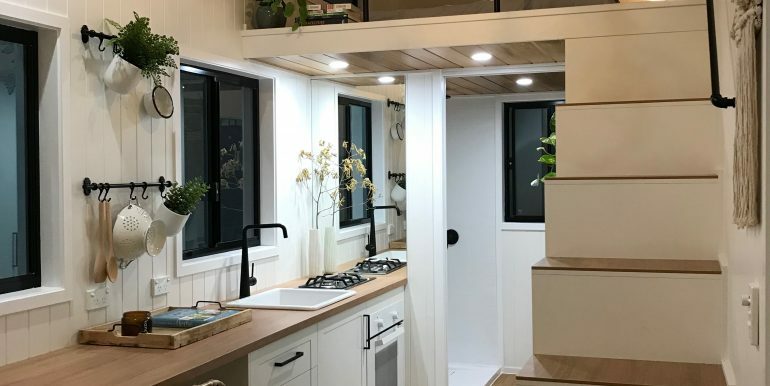 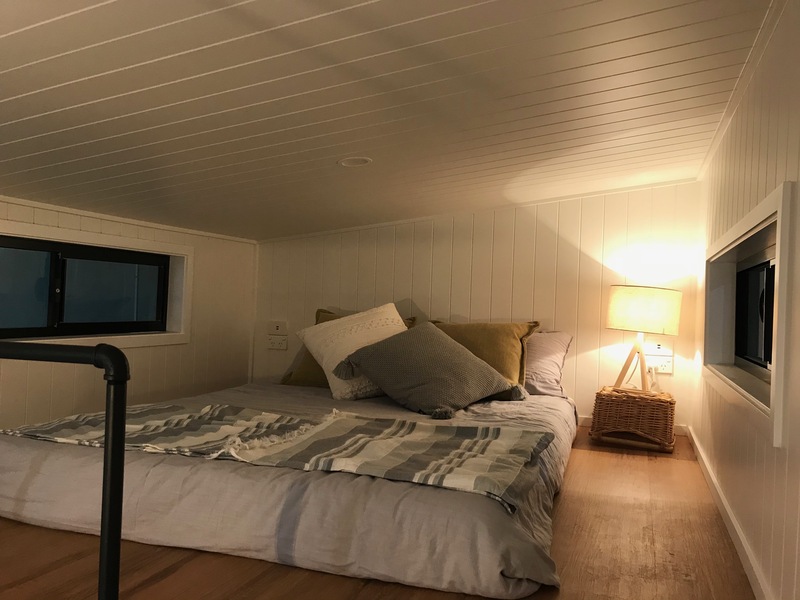 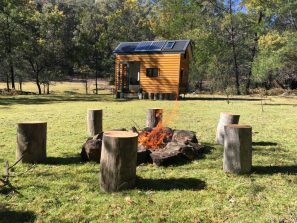 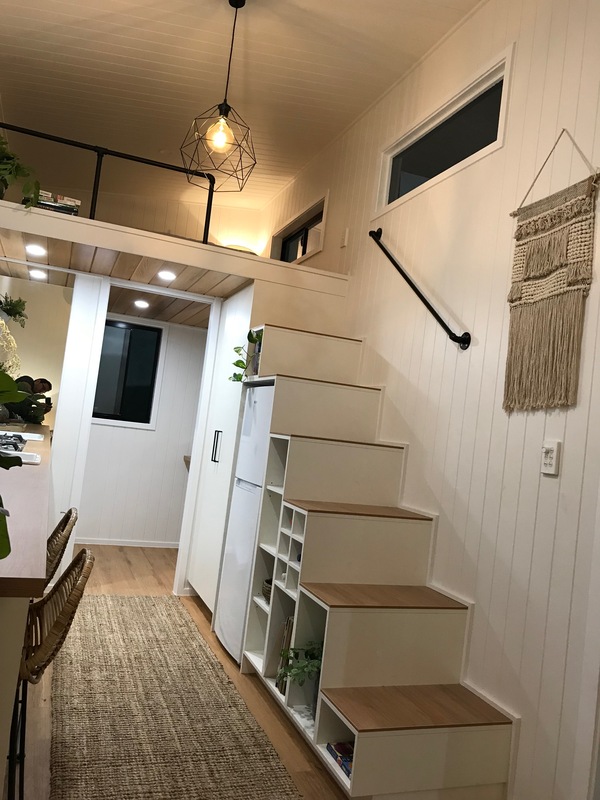 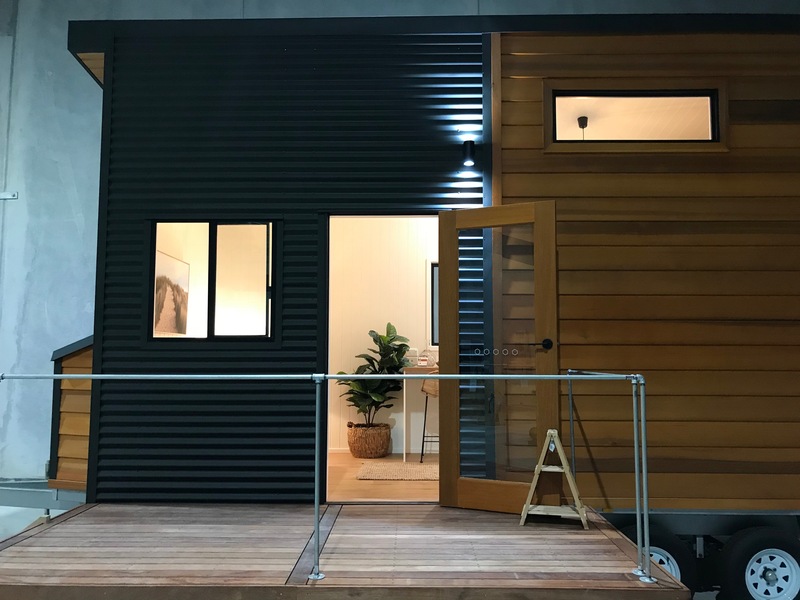 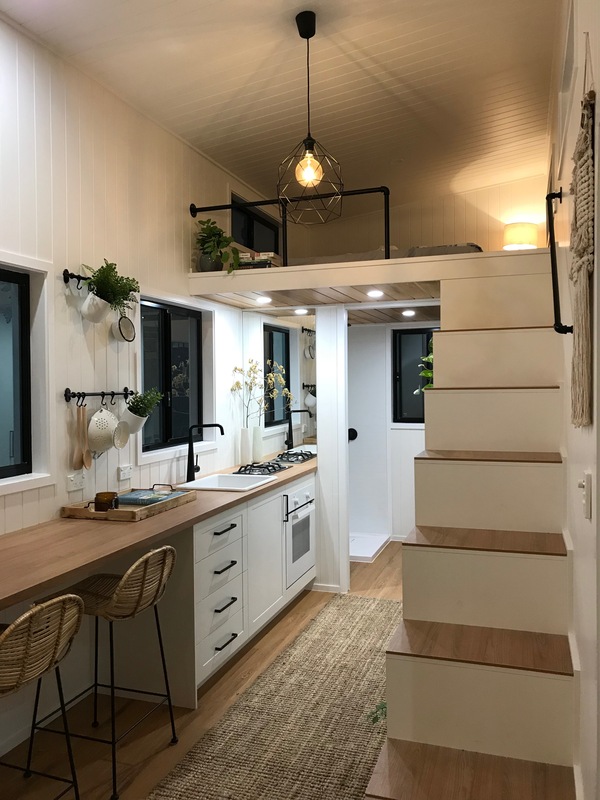 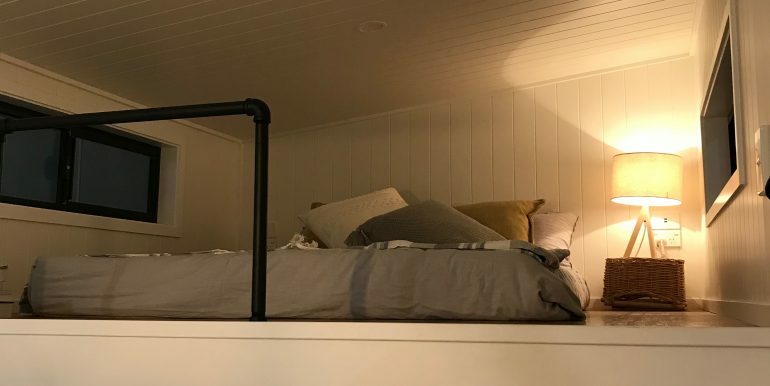 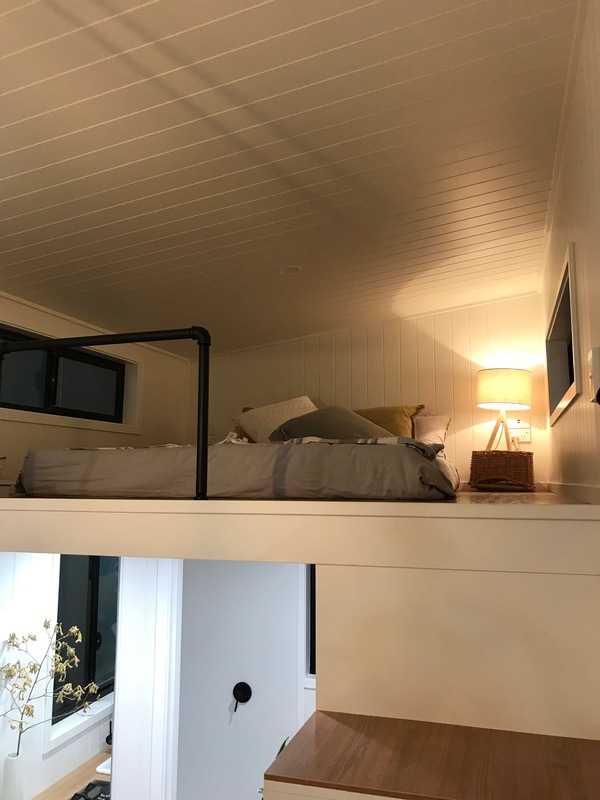 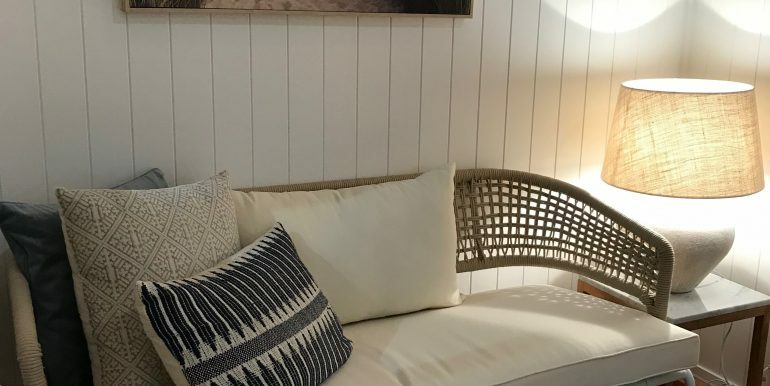 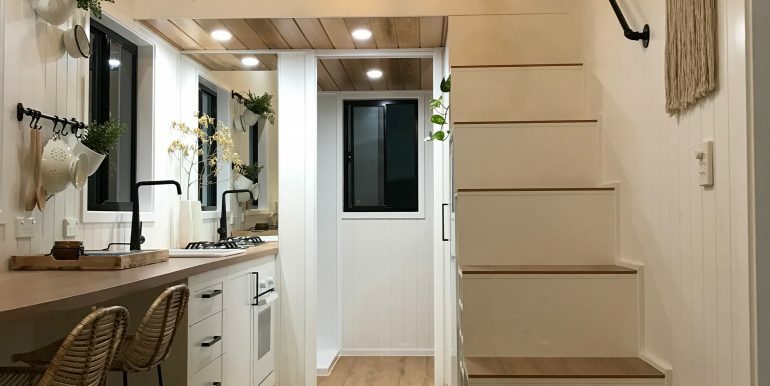 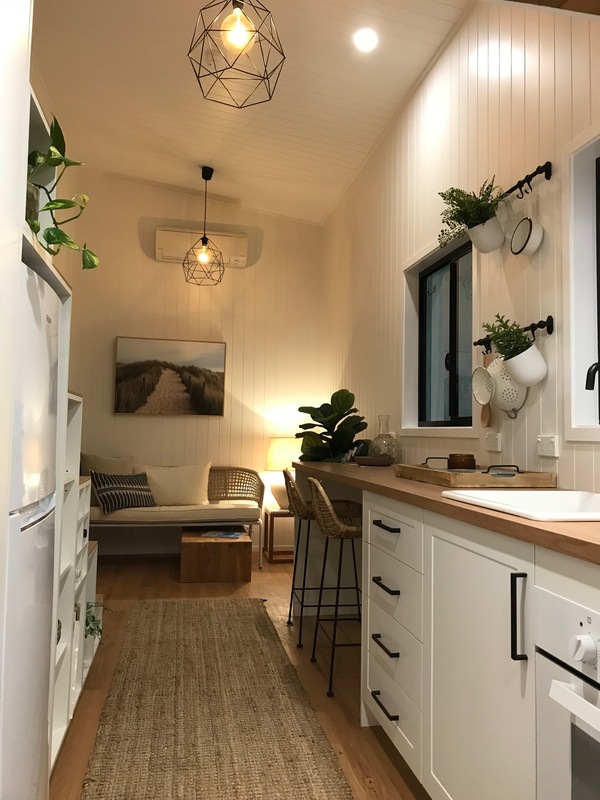 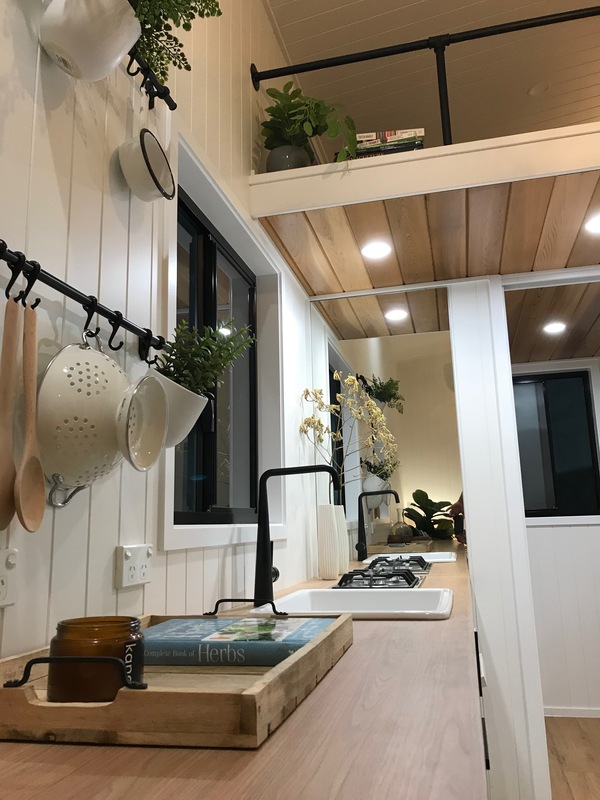 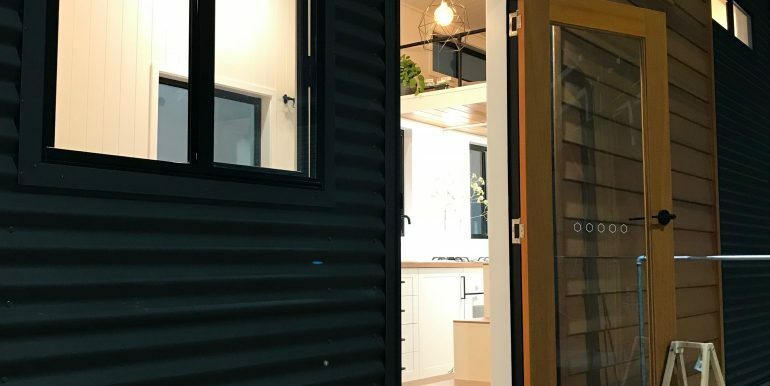 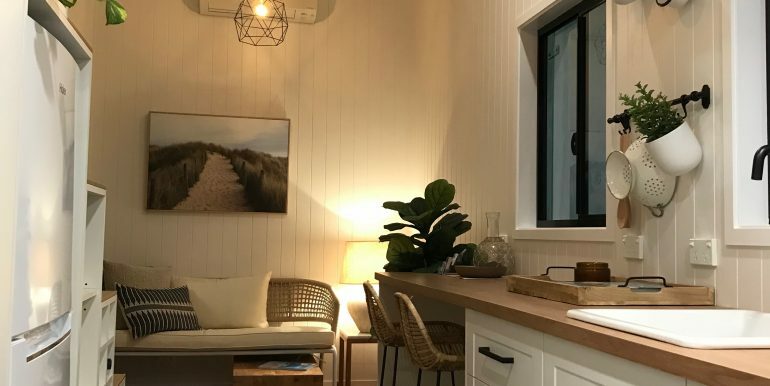 We are from AUSSIE TINY HOUSES and we are Tiny House Builders based in the Sunshine Coast QLD and we are selling our much loved and fully kitted display. 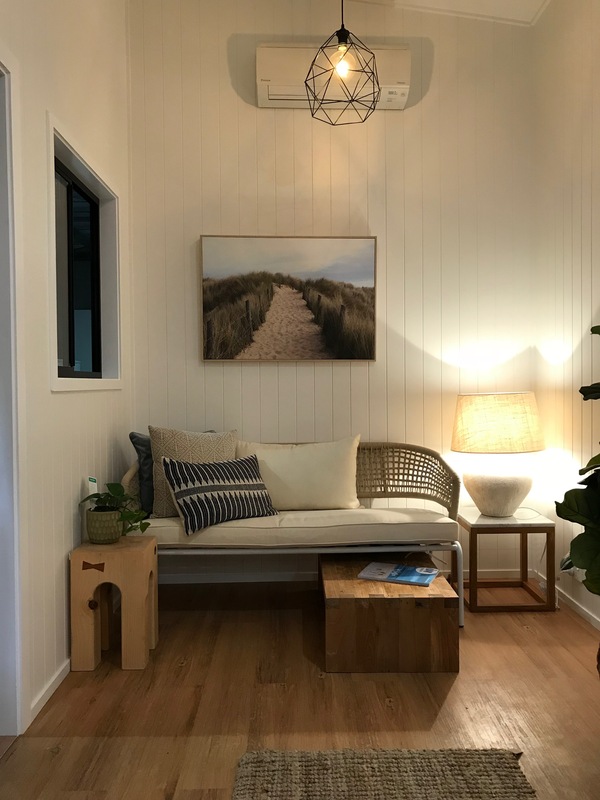 Call us to arrange a visit to view this display located in Coolum Beach (Sunshine Coast). 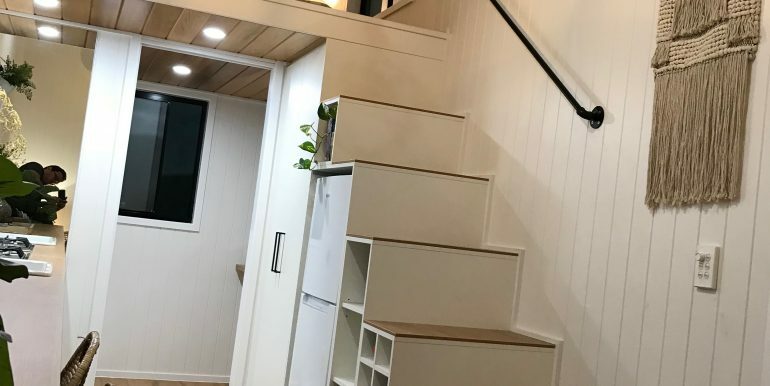 PS: furniture and Decoration not included. 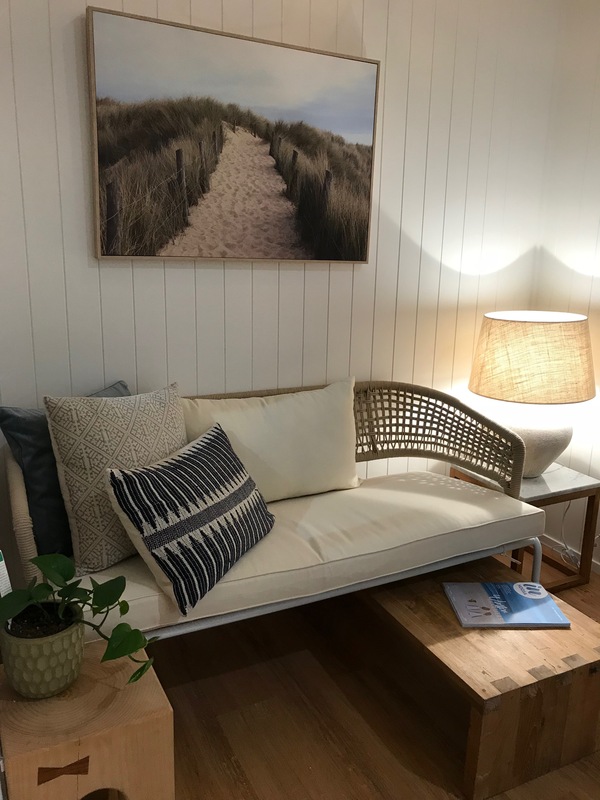 The furniture is available for sale at an extra cost. 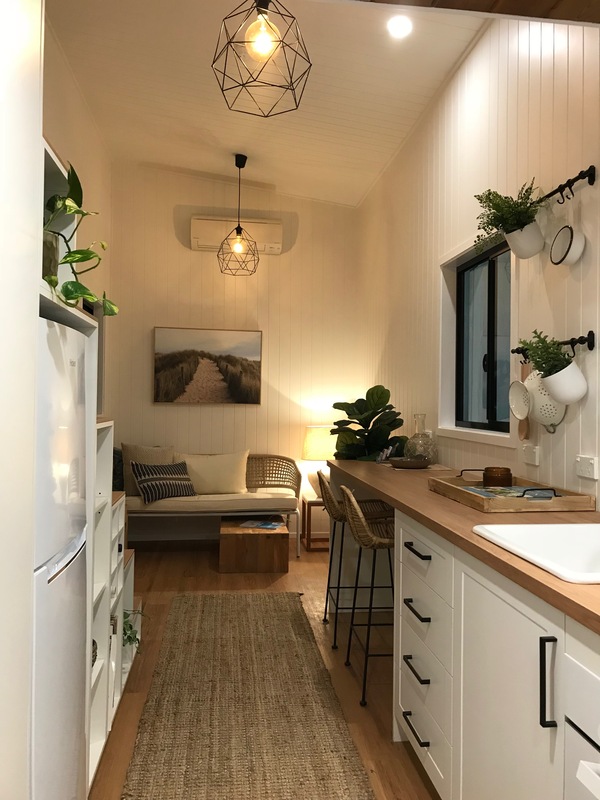 This house is ready and fully finished and available for delivery after the 5th of August.